Does the mattress provide adequate support for your spine? Is your back sinking in or is it being held in straight alignment? Try to find a bed that holds you rather than allow you to sink in because that could lead to a misaligned spine. Knowing the difference can help you avoid back pain and doctor visits later on. Are the materials organic? Are they certified by a well-known entity such as GOLS, GOTS, Greenguard, and Oeko Tex? Before looking for a mattress, do some research so you know what you want in a mattress and which certification you are looking for specifically once you start shopping. Are there any benefits you want your mattress to have? Perhaps dust mite resistance, anti-microbial, water resistant, and breathability? Having a set of standards to look for will help you cut out the mattresses that do not fit the criteria and save time when looking for your perfect mattress. Mattresses last upwards of eight years and even some last more than 20 years! Since this is something you will be using daily for a long time, it is important to invest in something that is truly beneficial for your health. Spend Time On the Mattress Some people are shy when they first start shopping for mattresses. Walking into a room filled with mattresses can make it hard to choose one and start laying on it right then and there. 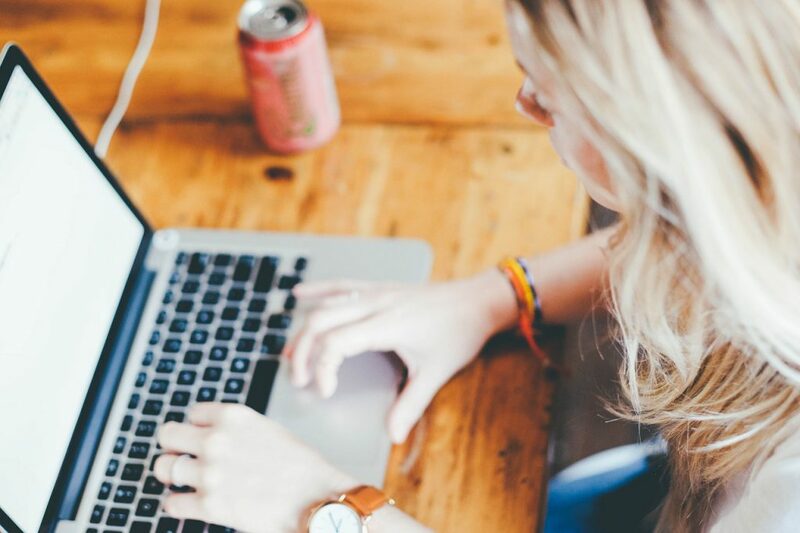 Add in the fact that there are other customers and salespeople in the room, it can be uncomfortable at first to be in such a vulnerable position. However, do not fear: this is the norm. Every mattress store expects customers to try the mattresses for at least 10-15 minutes. In fact, Consumer Reports stated that the longer you lie on the mattress, the more you will know if it is the perfect one for you. So feel free to try several beds and spend more than 10 minutes on each one to see if your body enjoys it. Adding on to that last point, make sure to test the mattress with your original sleep position. If you typically sleep on your side, test the mattresses by sleeping on your side in order to get an accurate evaluation of this mattress. With these tips in mind, finding the mattress that is perfect for your lifestyle just became more simple. 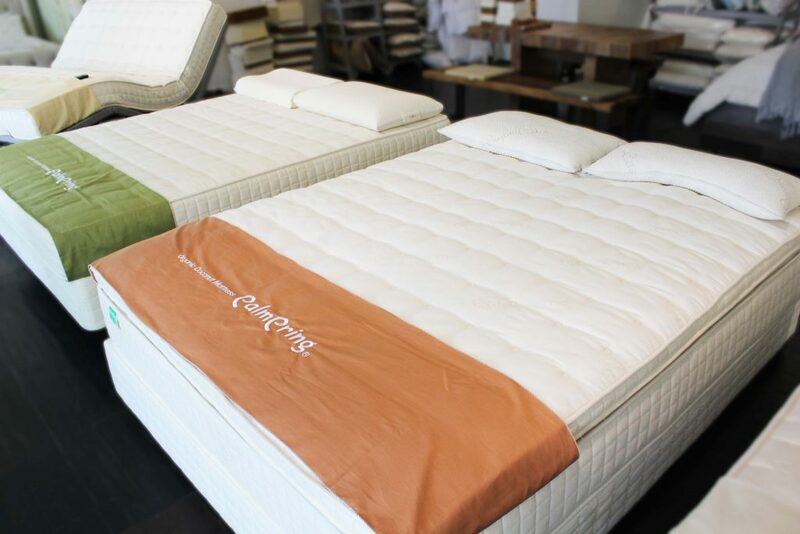 And here’s a bonus tip: the mattresses at Palmpring have all the certifications necessary to deem the products organic and completely chemical-free! Since the mattresses use coconut husks instead of coils or memory foam, the fear of constant contact with chemicals is eliminated. Having an organic mattress means the list of materials used is shorter than your grocery list! Visit our Pasadena showroom for your first stop when looking for mattresses. With a selection that fits all types of sleepers, you can be sure to find something you’ll like.